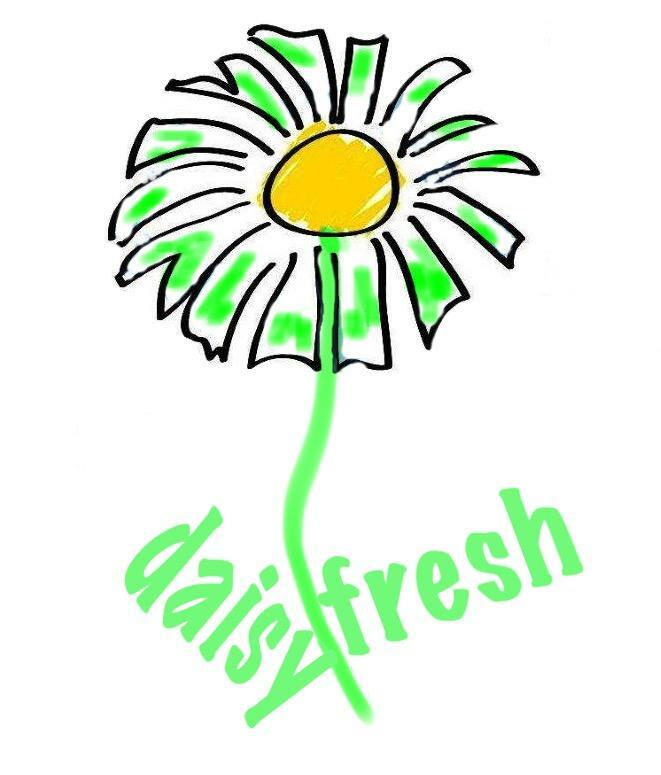 Welcome to Daisy Fresh carpet & upholstery cleaning. With expertise in carpet, fabric & leather upholstery and rug cleaning , we are one of Kent's premier carpet and upholstery cleaning businesses with almost 19 years expertise in our industry. Our customer service and quality standards are second to none with our customers coming back time and time again, year in year out. To show our commitment to quality of service we ask our customers to leave a review on our Facebook business page, where our customers provide reviews on us and to date we have 5/5 on the ratings they provide and you can't get any better than that, our customers say that time after time. In an effort to make our customer experience even better we now take debit and credit card payments, so, there's no excuse to leave those carpets, upholstery or rugs even longer between cleans. Why don't you give us a call and see how much better than the rest we are? It's as easy as clicking on a tab called 'contact us.....' or give us a call on 01634 310921 or 07792212237.